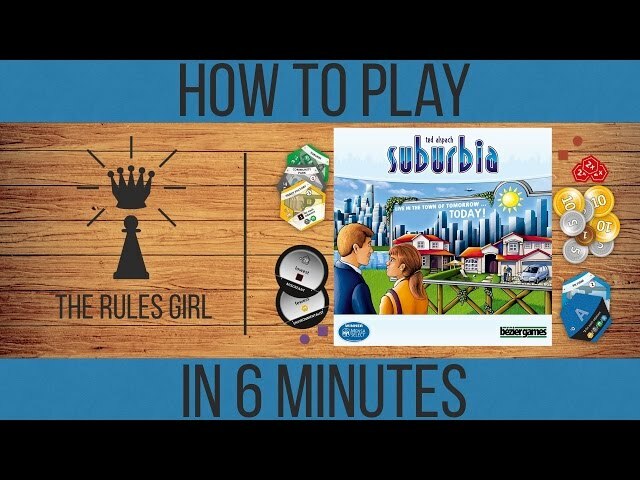 Suburbia is a tile-laying board game where players are trying to plan out, build, and develop a town that will eventually become a major metropolis. Players will utilize tiles to add residential, civic, commercial, and industrial areas to their town that will eventually encourage population growth and become profitable. In Suburbia, more profit means better buildings can be purchased and added to the town. The winner of the game is determined by who has the largest population. You should buy Suburbia if you like tile-laying games and are looking for a game with a lot of variability because of the large number of unique goals and components that are utilized in each game. Suburbia was featured in the article Board Game Mechanics: City Building Games. 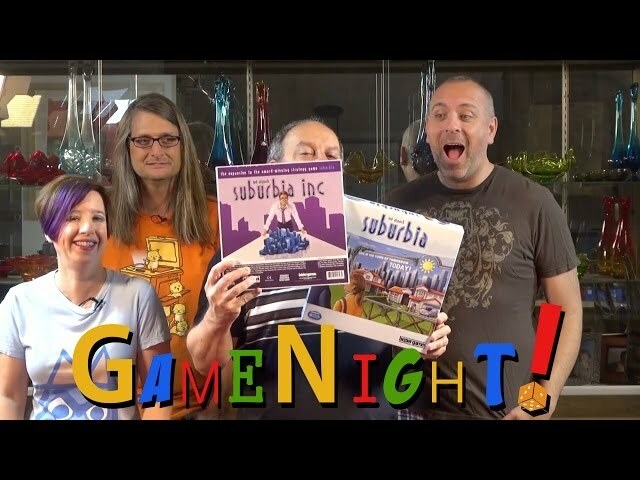 Noble Knight GamesSuburbia 2-Pack, Base Game + Suburbia Inc! Noble Knight GamesSuburbia Collection, Base Game + Both Expansions! 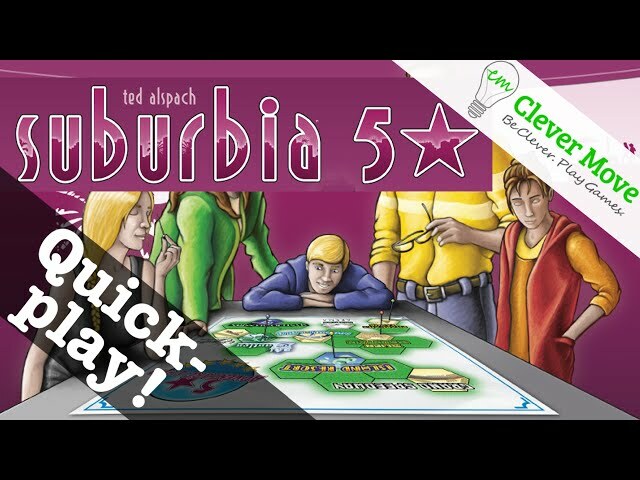 Suburbia 2-Pack, Base Game + Suburbia Inc! Suburbia Collection, Base Game + Both Expansions!